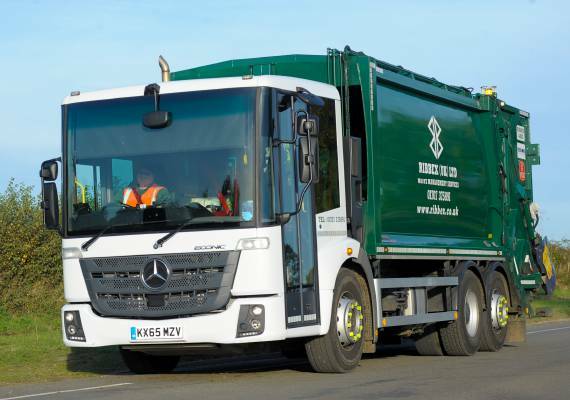 The Ribbex general waste & recycling collection service provides you with an efficient and compliant service that minimises waste to landfill to provide a landfill free solution. This service is suitable for all sizes and types of business; we can provide a landfill free waste collection solution for you that are also competitive. Why not use our recycling collection service also as this will provide effective segregation in line with current legislation. We assess your bin size requirements, the number of bins required, the number of business locations, the type of waste and the number of collections needed, to ensure the package is based on the individual needs of your business.